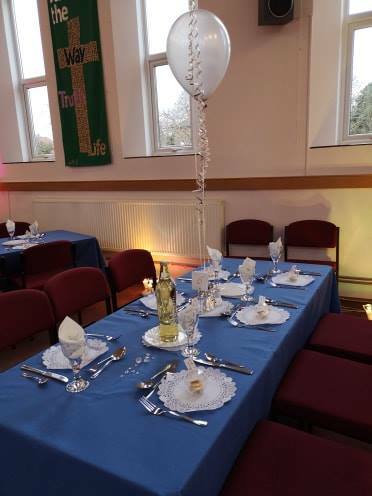 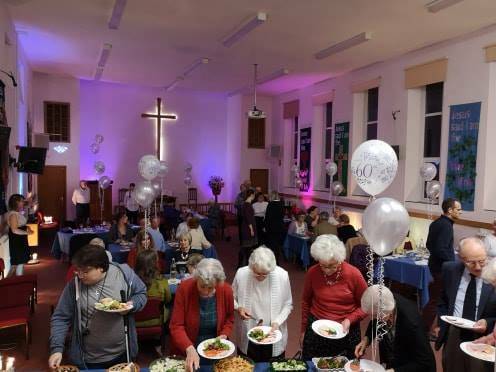 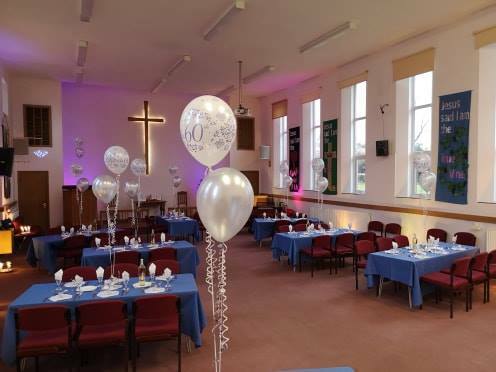 On Friday the 22nd of March the Church hosted a Dinner as part of its Diamond Year celebrations. 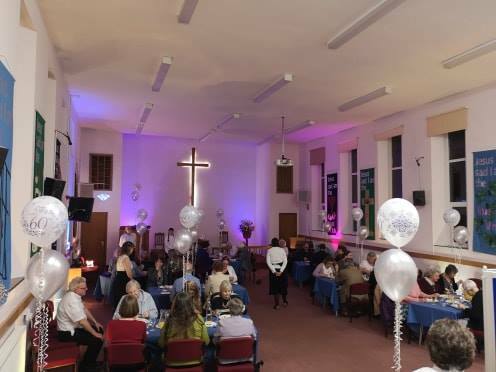 The guests were representatives from the many Community groups that use the building. 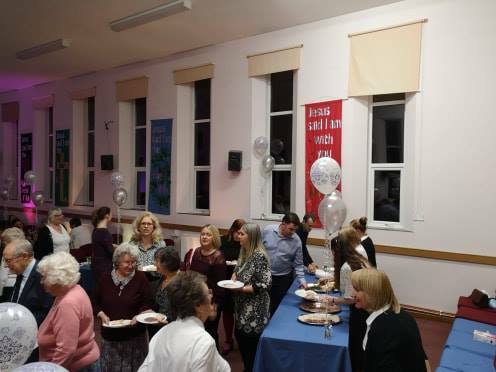 The purpose was to recognise and celebrate the valuable contribution these organisations make to the local area of Sprowston. 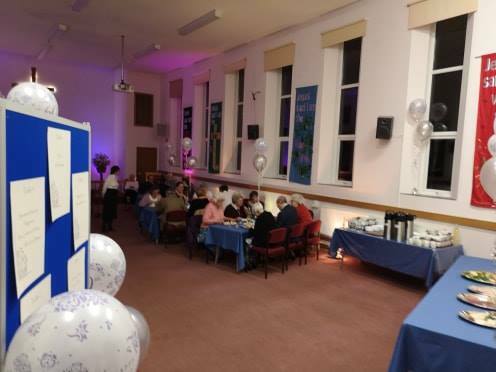 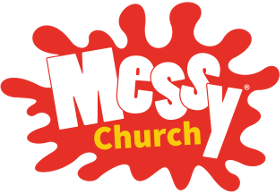 Next meeting: Saturday 6th April 5 – 7pm.